Kontorhaus: the exceptional comes to Munich. 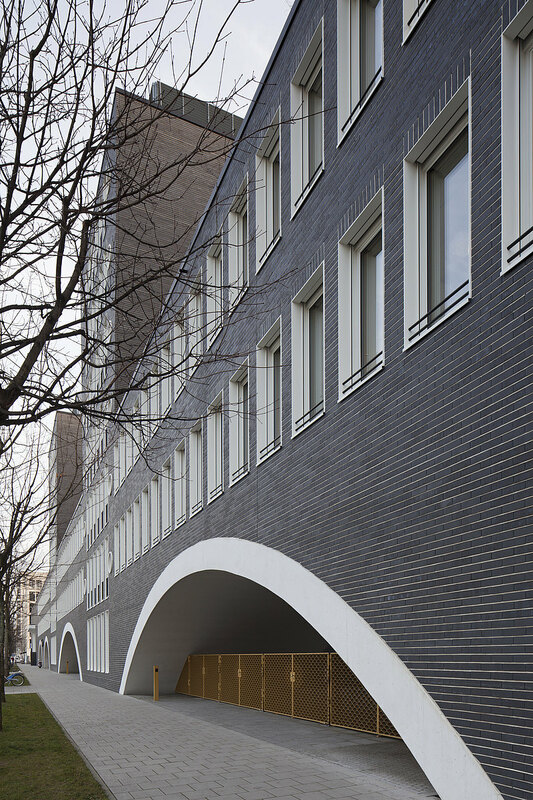 A unique structure for Arnulfpark®. To the south of Arnulfpark®, the district developed by CA Immo, stands an office building that is remarkable in every aspect: the Kontorhaus. 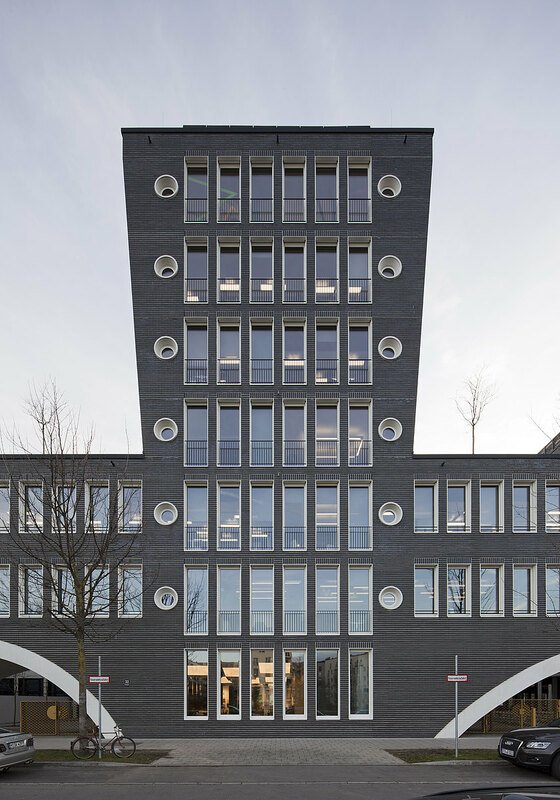 On the exterior, the striking brick facade of the Kontorhaus is reminiscent of the industrial era; on the inside, top class offices are eminently functional. 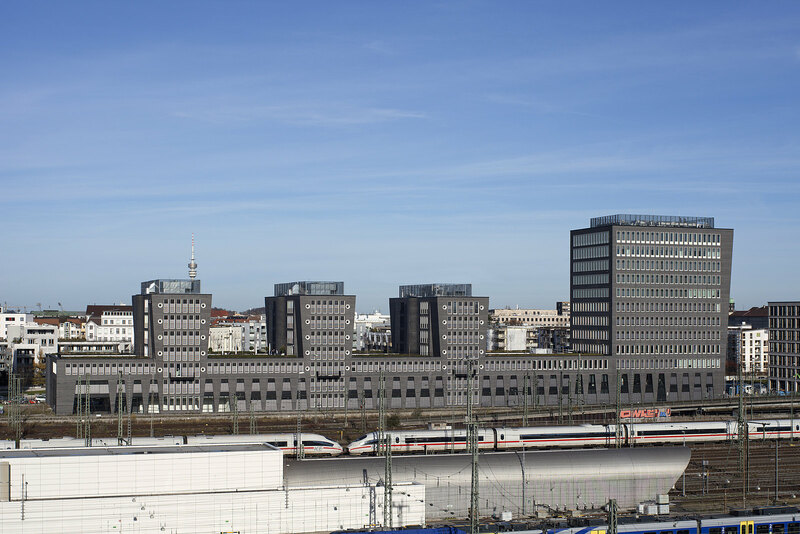 The main tenant of the Kontorhaus is Google, whose innovative and trend-setting office plans make an ideal fit for the Kontorhaus. 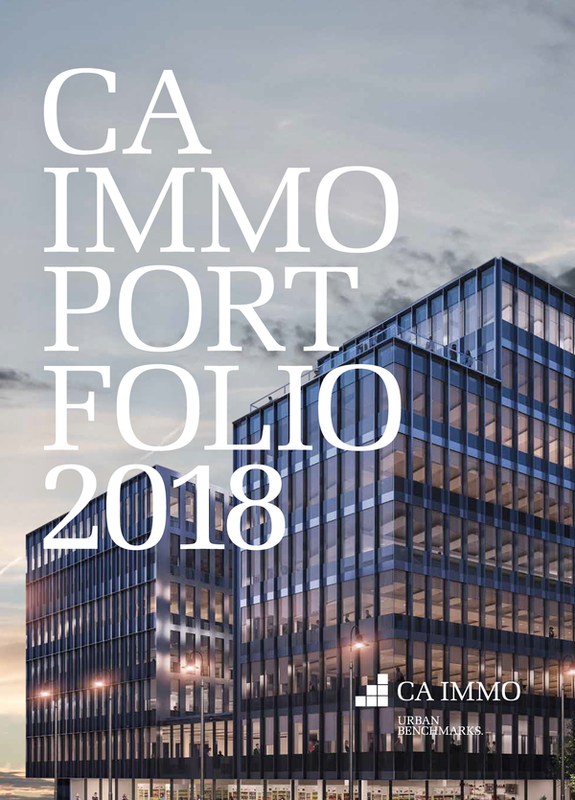 CA Immo completed the Kontorhaus and transferred it to the company portfolio in 2015. 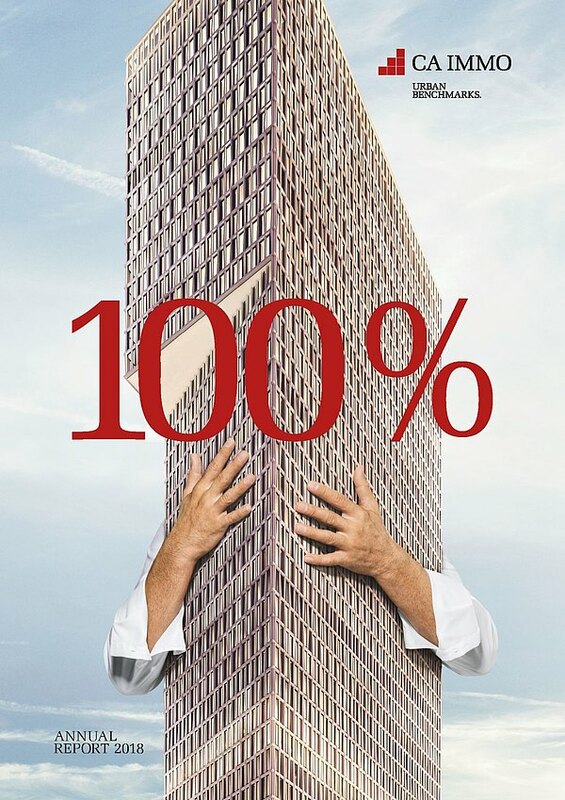 Around 25,000 sqm of extremely well appointed office space is distributed between a 12-level high-rise structure and three seven-level ‘Zinnen’. Above-average ceiling heights and effectively channelled natural light underpin a motivational working atmosphere. Meeting points provide space for informal communication and dialogue with colleagues and other staff members, while the green roof terraces are ideal for relaxation during lunch breaks and after work. Fittings are comfortable and designed for the long term in every respect. Ground water is used to regulate the temperature; mechanical ventilation and aeration together with a heat recovery system, chilled ceilings, radiant ceiling panels and exterior mounted electric sun protection serve to ensure a pleasant interior climate at all times of year. 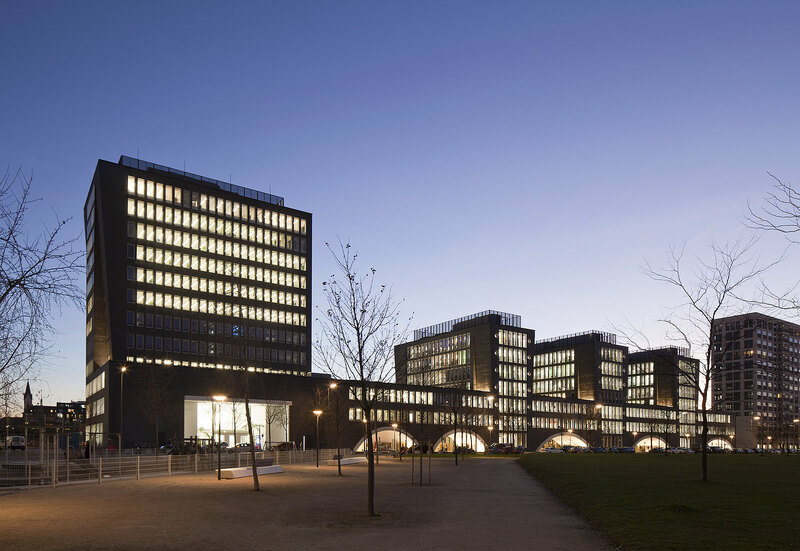 Triple-glazed wood and aluminium windows come as standard in the Kontorhaus, along with cavity/access floors and high quality carpeting in the offices. Located close to the city’s main station in the Arnulfpark® district, the Kontorhaus enjoys excellent links to the Munich transport network. The development fills the final vacant site in the southern part of Arnulfpark®. 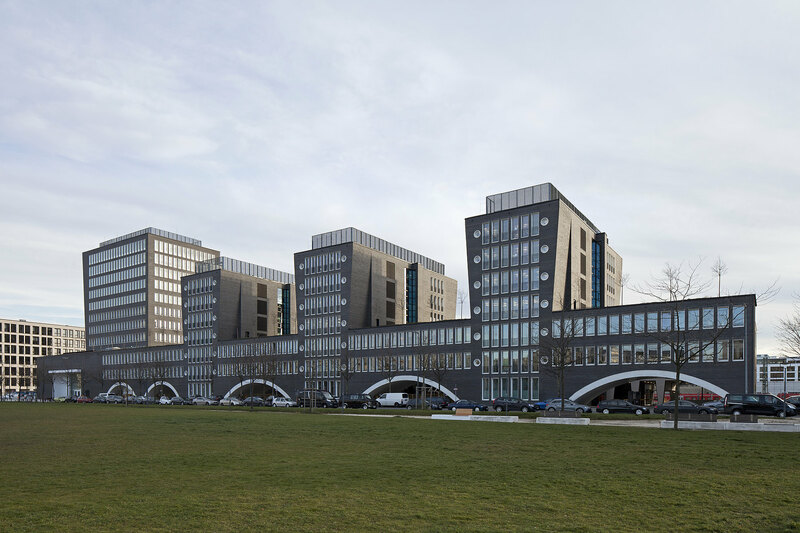 In a matter of years, the area between the Donnersberger and Hackerbrücke bridges has evolved into one of the most popular and attractive places to live and work in the inner city. Do you have any questions, or need more information on the Kontorhaus in Munich’s Arnulfpark®? Simply contact us!